The Subluxation as you have read about within our website is the specific condition that Chiropractors are highly trained to correct. The subluxation can be described as a misalignment of the bones in the spine. 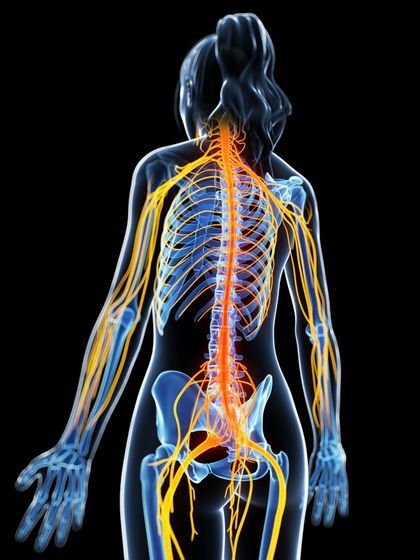 The Subluxation causes pressure on the nerve root that can cause malfunction (dis-ease) in the body. -Written by: Ted Kore D.C. Your structure is misaligned. You may not be able to turn your head, hips or other body parts around equally well or as far as possible (reduced range of motion). There is stress on your nerves. Chemicals and messages that flow over the nerves may be blocked. You may feel nothing or there may be pain and other symptoms. Your muscles are tight, in spasm, weak, overly sensitive and/or sore. 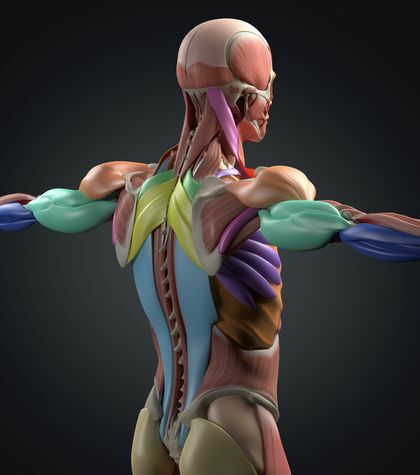 Your posture is unbalanced, resulting in fatigue and increased joint wear and tear. You have tender “trigger points” or painful spots. 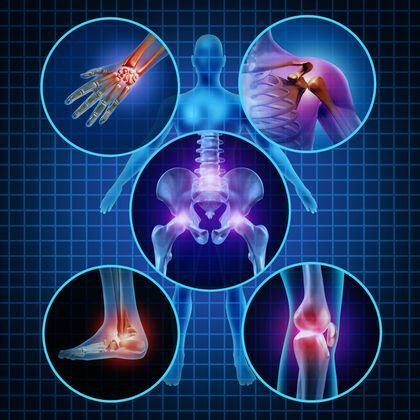 Ligaments, cartilage, discs, tendons and internal organs may be affected resulting in osteoarthritis or spinal degeneration. Eventually long standing subluxations cause your muscles, joints, ligaments and organs to show signs of wear and tear, premature aging, fatigue, less resistance to disease and lack of physical and mental vitality. Internal organ disease, spinal degeneration and disc herniation may occur after years of subluxation damage. It is human nature to have accidents, falls, repetitive stresses, sports injuries and even emotional stress in our day to day lives. 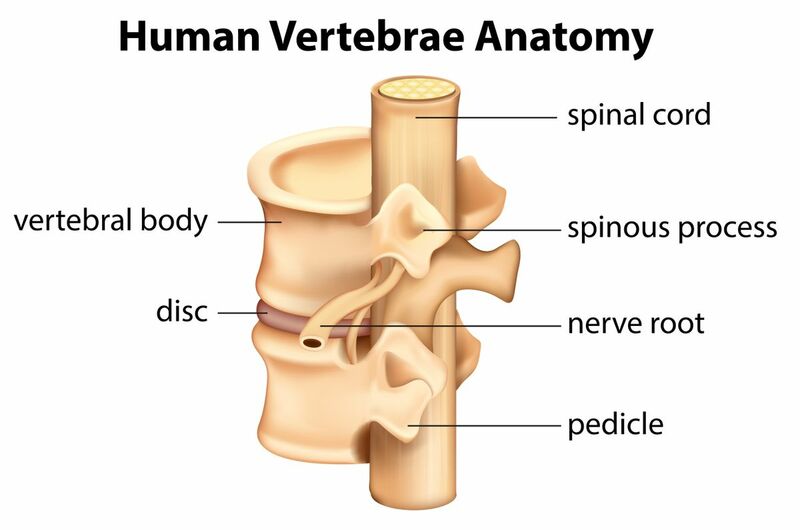 Over time the small traumas will cause the bones in our spine to tip and twist out of the optimal position. Many times the first subluxation can occur even with the birthing process. Most everyone will experience subluxations and it’s recommended to have a check-up by a Chiropractor. The sooner the misalignment is corrected the healthier your body will be. There are many benefits from Chiropractic Care. Patients report now only having less pain but overall mental clarity, better sleep and more joy in day to day activities. The world of Chiropractic Care is a life style for living fully connected and to the highest level. Call us TODAY and have your spine checked for subluxations!! !